Born of Weber Blue Agave in Morelos; Grounded in the purity of tradition and imagined to a new level. Revel Spirits' piñas are thrown into a pit filled with volcanic rock from a local “active” volcano, then covered with sand and leaves. The piña bulbs are roasted for 48 hours covered, and another 24 hours uncovered. A pipe is inserted into the middle to release smoke so it’s less smoky than Mezcal. Revel also uses new-school methods (steaming), traditionally used for Tequila. Then, both the steamed and roasted piñas are blended together for the fermentation process –giving the agave spirit a different, distinctive flavor. 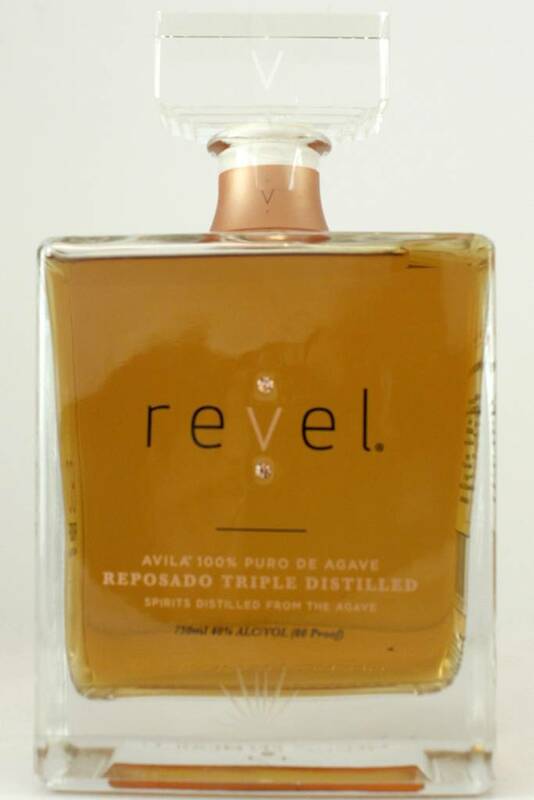 Revel's commitment to triple-distilling sets them apart. Perfected by their family farmers over many years, their process produces super-premium, high-quality spirits unlike any other.